Welcome to Westside Behavior Therapy! Whether you are new to the world of autism and ABA or an experienced veteran, Westside Behavior Therapy is here to support you and your family. 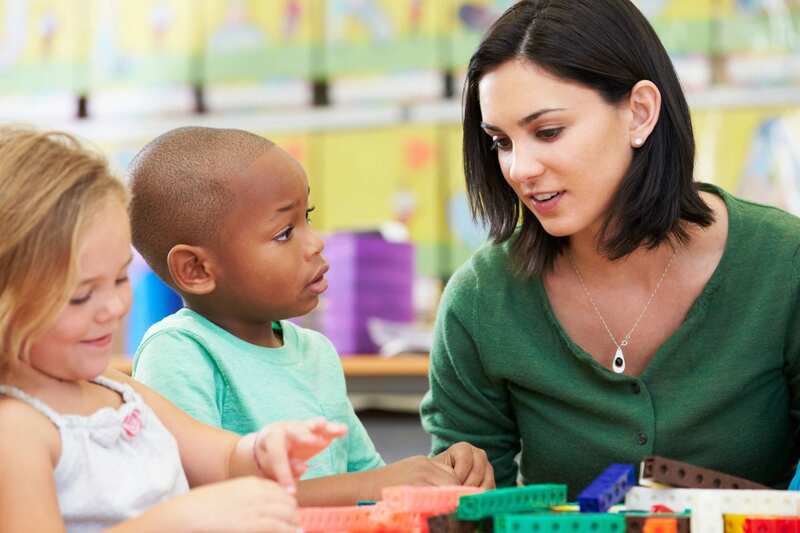 Located in Beaverton, we provide the Portland/Metro special needs community with center-based services rooted in Applied Behavior Analysis (ABA) and Verbal Behavior (VB). By design, Westside has chosen to remain a small, local practice to ensure we maintain a close connection to the community and the families that we serve. Enrolling your child in our program is making the choice to participate in a supportive, collaborative environment where we can work together to foster the most beneficial learning environment to help unlock your child’s potential. 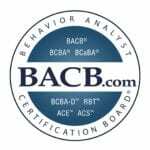 Our mission is to provide the evidence-based science of Applied Behavior Analysis to families in need. We are determined to create meaningful change with a lasting effect. We use a whole child approach that encourages family involvement in our treatment planning as well as in our sessions. This important element helps to foster a trusting relationship among the entire treatment team. We are committed to providing our families with intensive and highly effective interventions from a team that you can count on. Enroll your child today, and we will strive to address every aspect of your child’s learning and social development. Our BCBAs and therapists are here to guide you and your child every step of the way. You can rely on us to prioritize the development of your child’s social and communication skills. For more information about our direct, one-on-one therapy sessions, contact us.